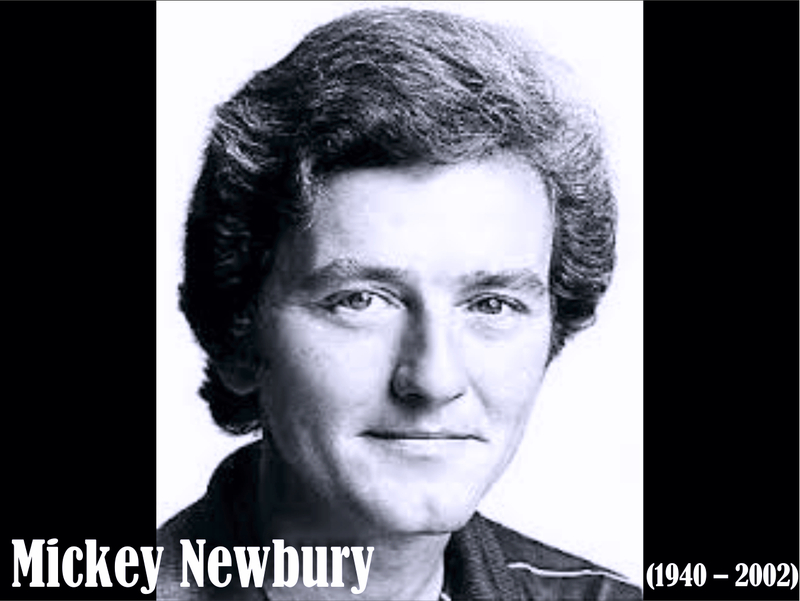 Mickey Newbury recorded this song in 1971. It’s said that over 465 versions of “An American Trilogy” have been recorded by different artists. 1. Dixie: a blackface minstrel song that became the unofficial anthem of the Confederacy in the Civil War. 2. “The Battle Hymn of the Republic”, the marching song of the Union Army during the Civil War. 3. “All My Trials”, originally a Bahamian lullaby, but closely related to African American spirituals, and well-known through folk music revivalists. Also very widely interpreted. Beautifully done by a Songwriter who is yet to achieve the appreciation he deserves. But I felt his song fit nicely here. Little Dixie is a historic 13 to 17 county region of mid-to-upper-mid Missouri along the Missouri River, settled at first primarily by migrants from the hemp and tobacco districts of Kentucky, Virginia, and Tennessee. Because Southerners settled there first, the pre-Civil War culture was similar to that of the Upper South. This area of Missouri was largely settled by people from the Upper South, especially Kentucky and Tennessee, and became known as Little Dixie for this reason. When the Southerners migrated to Missouri, they brought their cultural, social, agricultural, architectural, political and economic practices, including slavery. On average Missouri’s slave population was only 10 percent, but in Little Dixie, county and township slave populations ranged from 20 to 50 percent by 1860. Naturally most of these folks supported the South – the Confederacy. Much of the dramatic build-up to the Civil War centered on the violence that erupted on the Kansas–Missouri border between pro- and anti-slavery militias. In May 1863, while at his family’s farm, a teenage Jesse was ambushed and his stepfather hung from a tree (he survived) by Union militiamen seeking the whereabouts of Frank and his fellow insurgents. 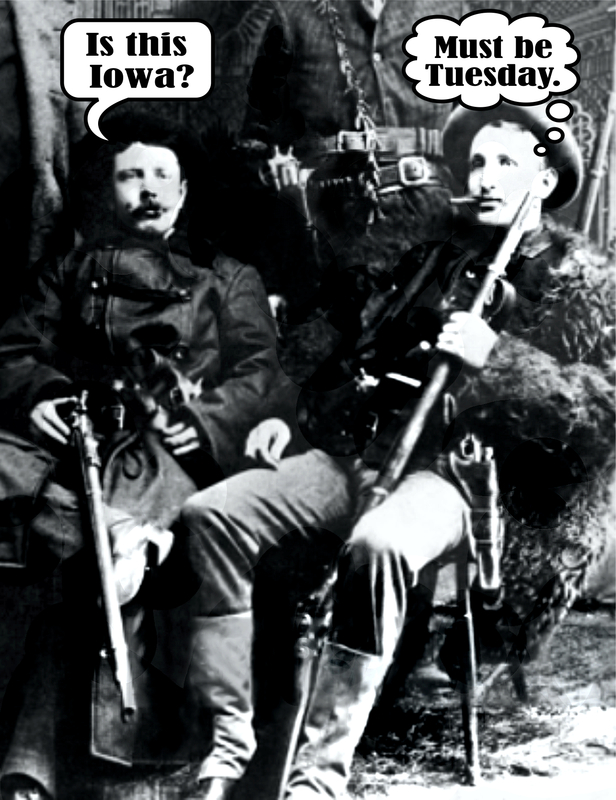 Frank James was already riding with a troop of Southern guerrilla marauders. This incident no doubt contributed to his hatred of the North/Union. Quantrill also tried his hand as a professional gambler, but this was not successful and he found work as a teacher in Lawrence, Indiana. However, accused of several crimes, he was forced to flee from the town in disgrace. A strong supporter of slavery, Quantrill joined the Confederate Army on the outbreak of the American Civil War. He fought at Lexington, but disliked the regimentation of army life and decided to form a band of guerrilla fighters. 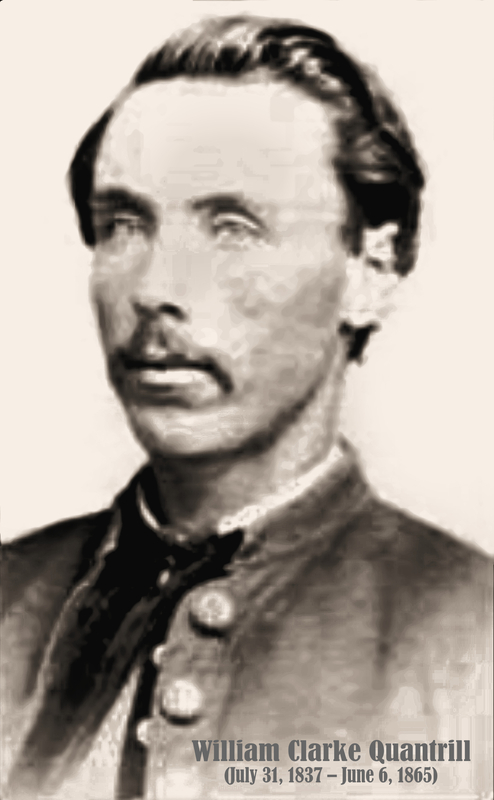 As well as attacking Union troops the Quantrill Raiders also robbed mail coaches, murdered supporters of Abraham Lincoln and persecuted communities in Missouri and Kansas that Quantrill considered to be anti-Confederate. He also gained a reputation for murdering members of the Union Army that his guerrillas had taken prisoner. 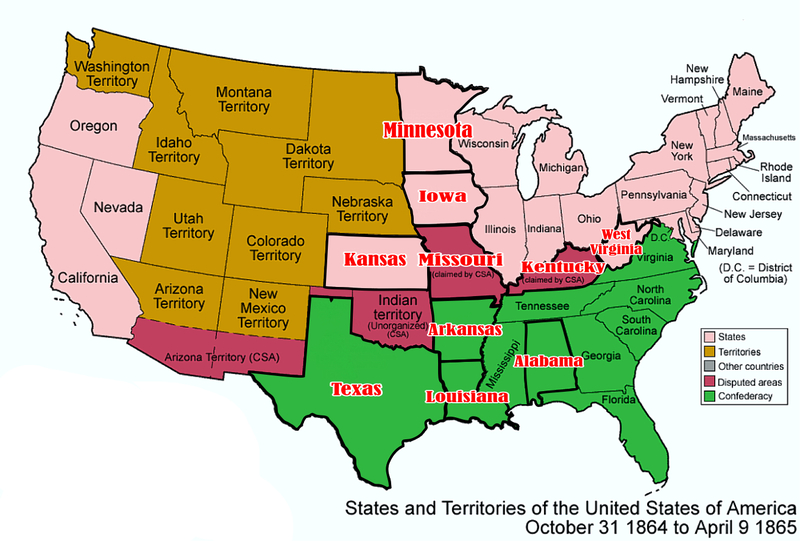 The American Civil War ended about 1865. But the James and Youngers just kept on going. For about 17 years!! Jesse and his gangs robbed banks, trains, and stagecoaches in at least ten States: Missouri, Kentucky, Iowa, Kansas, Minnesota, Texas, Arkansas, Louisiana, Alabama, and West Virginia. Between robbery’s. Jesse and Frank relaxing.